Inspired by one of our related posts (Lower Back Pain), where we explored the reasons why this kind of pain occurs, we wanted to find out if there are specific ways to prevent or reduce lower back pain. The generally accepted view in the scientific community is that there is no clear evidence or guarantee that the lower back pain can be prevented. You can only find statements suggesting that there are certain things that may help the situation or reduce the recovery time if done regularly. There are also various products in the market that you can, depending on the current state of your lower back, add to your daily routine. These products can help in relieving the pain, prevent or reduce occurrences of lower back pain. There are so many gadgets, exercise machines and other contraptions that were sold over the years and we purchased and tried a fare share of them. However, there are only a few products that we still own and swear by because they work wonderfully! 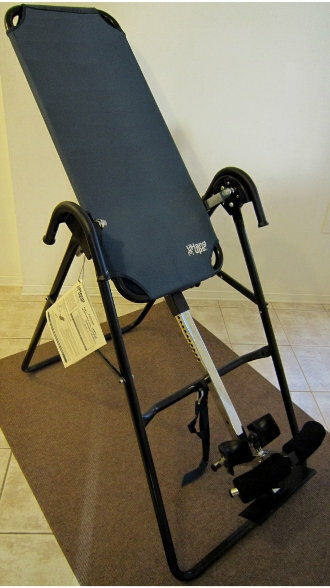 The product that is at the top of our list is Teeter Hang Ups inversion table. We were compelled to detail our experiences with it, in case they might help you as well. We purchased this inversion table in the year 2000 and we are still using the exact same model since then! This table was used almost every day for a quick two to five minute stretch and a couple of times during the week for a “hanging” ab workout. Talk about durable! This is a fantastic inversion table, built to last and it is a wonderful way to keep your spine stretched, loose and flexible. At the time of purchase, we did a lot of research and decided to buy the inversion table from Teeter out of many available models. So many years later, and happily using that same model in our basement, we can say that we made the right choice! The benefits of using inversion tables are well documented, even if used for only a few minutes a day. Inverting after a day's work is a fantastic sensation! You feel the whole spine stretching, disks expanding and the stress of standing or sitting all day just melts away. Once you're done and come back up – you feel like you are a couple of inches taller. It took us about a week to get used to the feeling of the head being lower than the legs. During that first week, we gradually increased the inversion angle and after six or seven days it became very easy to “hang” freely. However, even low angles of inversion are proven to have beneficial effects on the entire body. 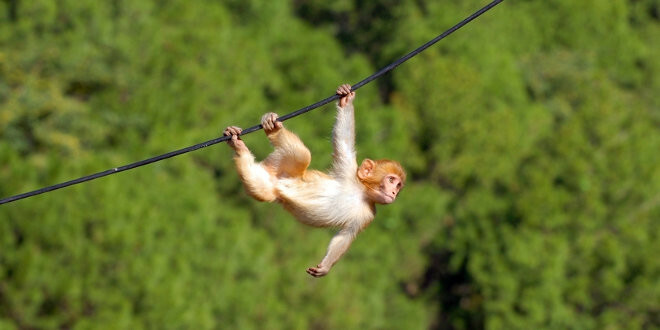 So, if you don't feel like inverting all the way – you will still get great benefits from it. The best way to familiarize yourself with inversion table basics, benefits and the whole line of Teeter Hang Ups tables is to visit and explore their web site at TeeterTv.com. There are many more brands of inversion tables available today. If we had to purchase another inversion table, given available features and current prices, we still feel that we would get the best value for our money by buying Teeter. The safety, durability and price reductions put Teeter inversion tables at the top! If your goal is to prevent, manage or get rid of lower back pain, we feel that you cannot go wrong by getting Teeter Hang Ups products. You will be adding a powerful tool to maintain your well-being and your lower back will love you!